Tamarix Poultry Farms is a champion of innovation, and is committed towards providing a first class living environment for our broods of birds. Each year, we contribute a key part of our resources towards developing eco-friendly hen housings and technologically advanced equipment. 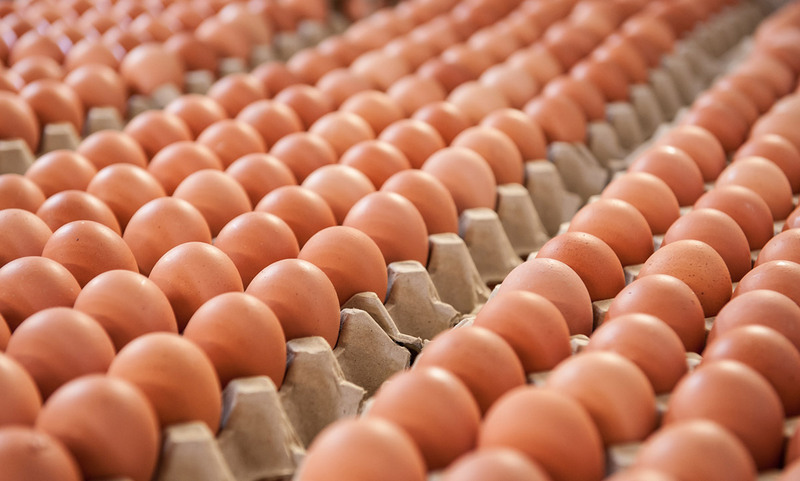 From the efficiency of our egg packing equipment through to our hen feeding systems and bird enclosures, we invest and commit to every single detail. Our Egg Farm is a proud and active member of the Victorian Farmers Federation and Australian Eggs Limited. 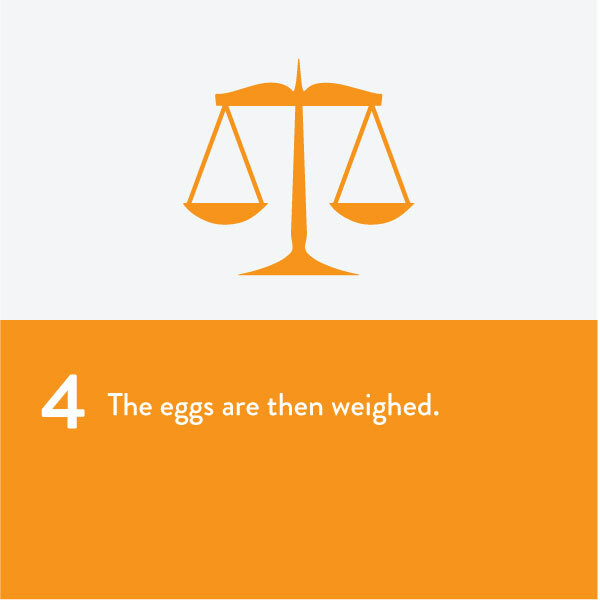 Contrary to popular belief, free-range isn’t always better, particularly when it involves large-scale egg production. In fact, going cage-free comes with a whole lot of risks unprecedented: from hens injuring other hens all the way through to exposure to dangerous wildlife predators and crippling diseases. There are simply higher animal mortality rates without close monitoring and control. 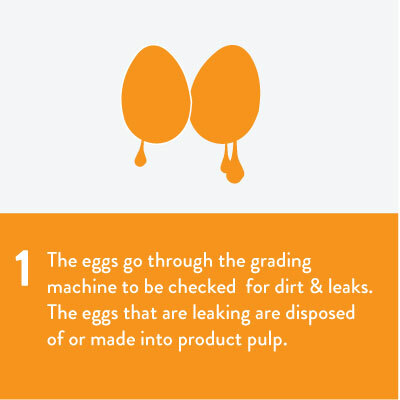 That’s why Tamarix Poultry Farms remains true to the caged eggs system.  With optimum priority placed on the animals under our care, we have committed years to perfecting the art of hen nutrition, along with a state of the art caged hen production system that is both highly sanitary, safe and tightly monitored. 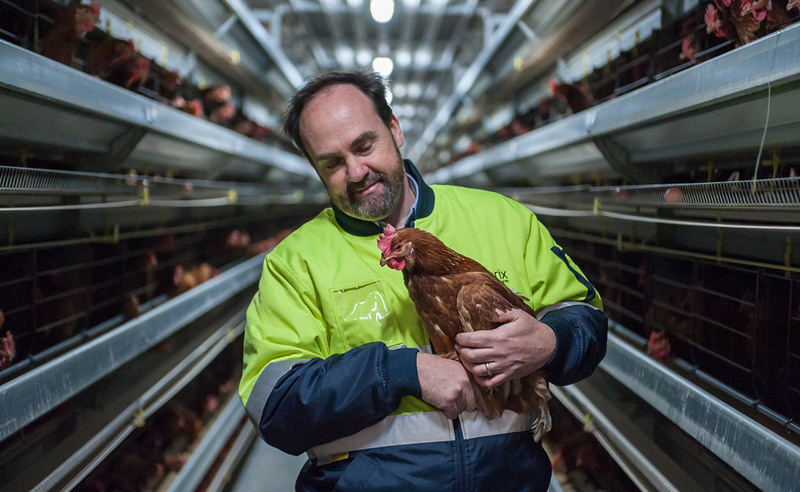 Keeping a close and careful eye on enclosure climate temperatures, animal health, and always provide a clean delivery of food, ensuring healthy hens that produce quality eggs. The consistent efforts of Tamarix Poultry Farm have made our farm vastly superior to what you would get in many Free Range operations. At Tamarix, there is neither debate nor doubt on where our priorities lie. 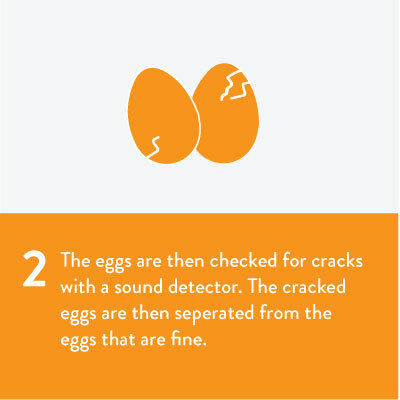 We know that the outstanding quality of our eggs relies on us raising the healthiest and most contented of hens. We pride ourselves on raising our hens right, right from the day they arrive on our beloved farm as fluffy little chicks. We spare no expense in designing living spaces that provide the highest levels of creature comfort. 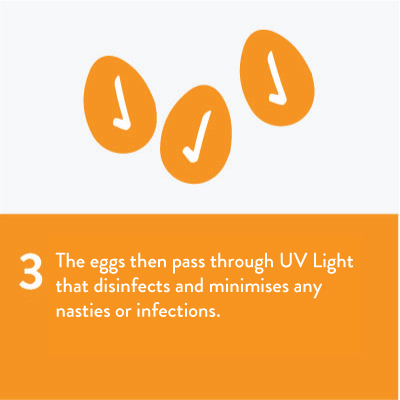 Our hens are well-cared for and we aim to minimise their stress by aiming to create a stress-free environment, complete with careful health monitoring and climate control. 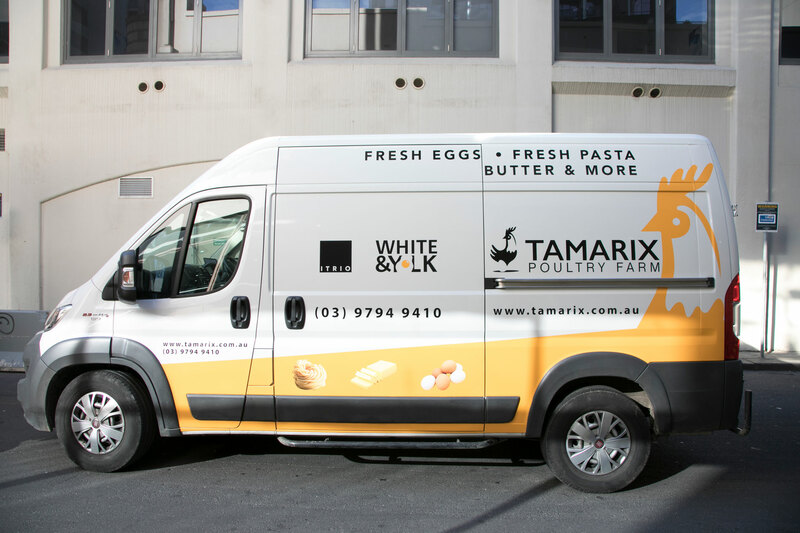 Being heralded as a leading producer of great tasting eggs is no easy feat, but here at Tamarix, we’ve achieved it. The secret behind the Tamarix taste lies in our specially formulated feed. 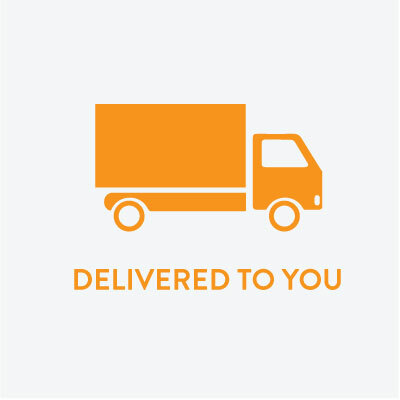 Designed by expert animal nutritionists, our feed is manufactured and packed with balanced vitamins and minerals. 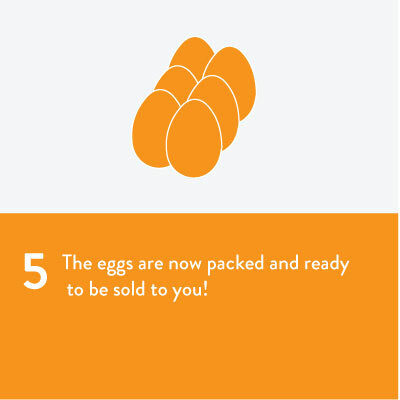 Made from ingredients such as wheat, barley, maize and other plant meals gives our eggs our signature golden yolk.